Maintaining carwash equipment is probably one of the easiest yet most overlooked ways to prolong the life of your car wash system and save money. Avoid downtime and maximize uptime with regular training and instilling the discipline for routine maintenance. It can save thousands of dollars in equipment repairs, vehicle incident and premature wear. It also makes your car wash look new and inviting. 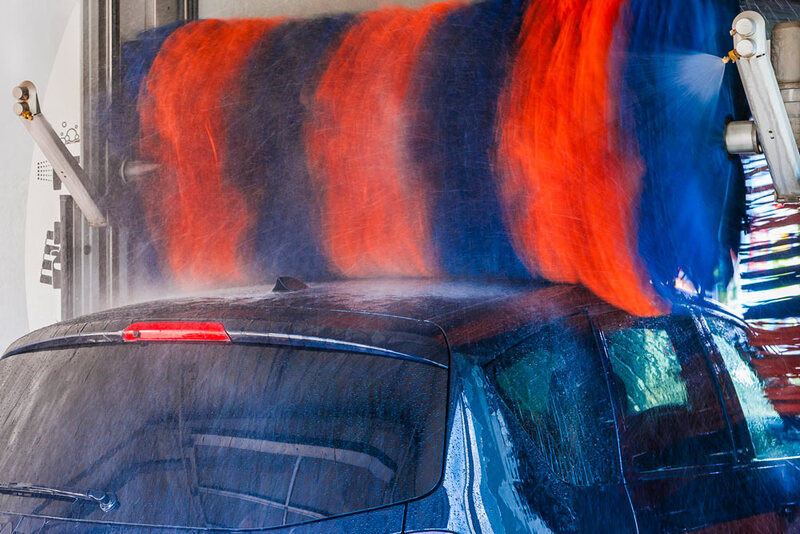 Most car wash OEMs supply a maintenance schedule for the adjustment, cleaning and lubrication of their equipment. If you don’t have one, then ask for one. You can also look online for lists that distributors and operators have shared.